Jose Navarro is 34 years old, born on March 17, 1977 and hails from Calauag, Quezon. He is married and has one child named Zonale, 10 years old. He was arrested in July 2002 in Rizal and was charged with Homicide. His case was tried at Pasig Branch 156, RTC Pasig. He was jailed at Pasig for 3 years but was later transferred to Maximum Security, National Bilibid from 2006 to 2010. In 2010, he was transferred to the Medium Security Compound of the New Bilibid Prison; where he is currently staying until now. He has skills in wood carving and wood work which he then shared with his fellow inmates. 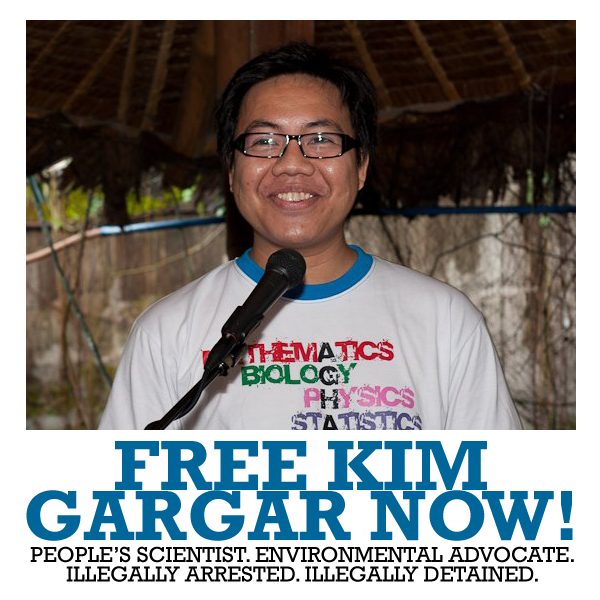 He was due to be released last April 10 but before his release he was asked to submit his NBI clearance. Unfortunately, someone who was also named Jose Navarro had pending cases. This incident has marred his due release and now he is asking for help in order to get out of the mess that he is currently in. He had high hopes about his release but now it has all disappeared. Hopefully, SELDA could help him get out the said mess. 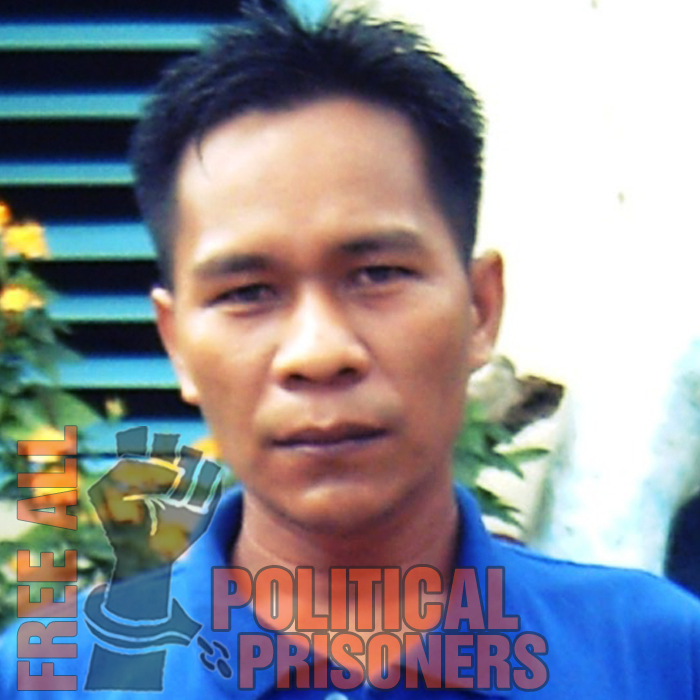 He was transferred back at the Maximum Security Compound because of his pending cases.